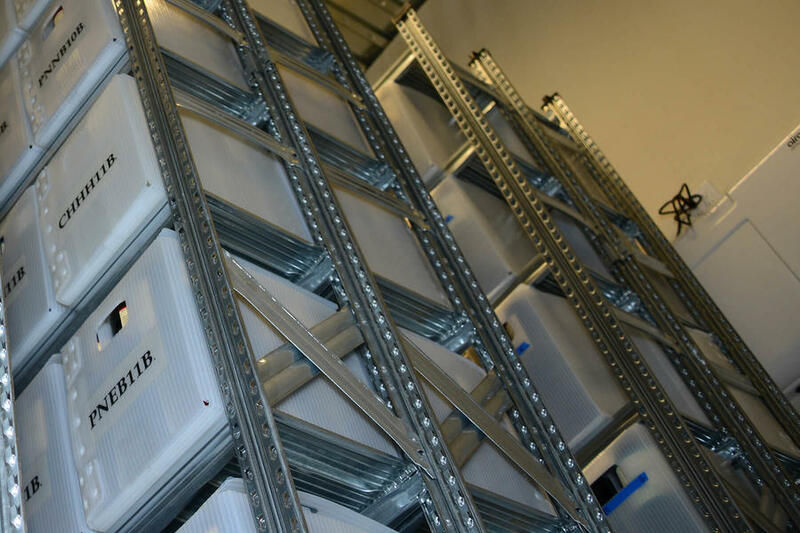 The wine library storage system helps Williams Selyem winery do much more than shelve its goods: soon after, the company realized a storage capacity of 500 cases simply wouldn’t do. 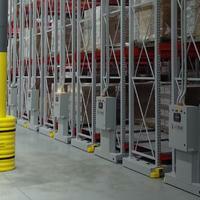 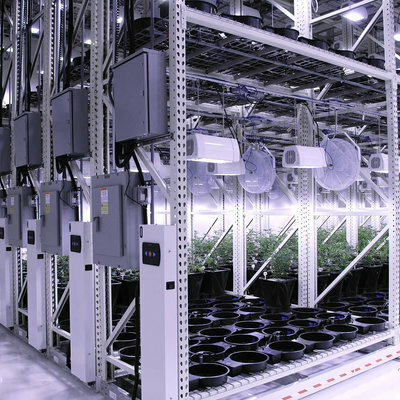 It would need to increase its storage footprint without a costly expansion. Wine libraries must be kept at an even temperature using heating, ventilation and air conditioning systems specifically designed to create an ideal environment. 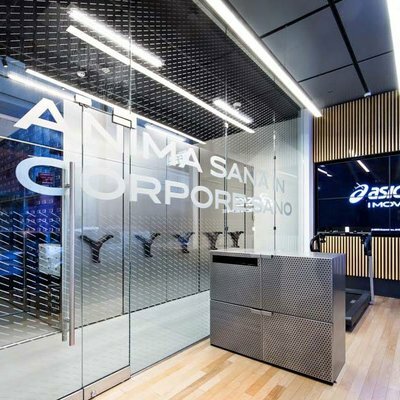 While these HVAC systems preserve the wine well, they do increase energy costs for the user as they must run constantly. 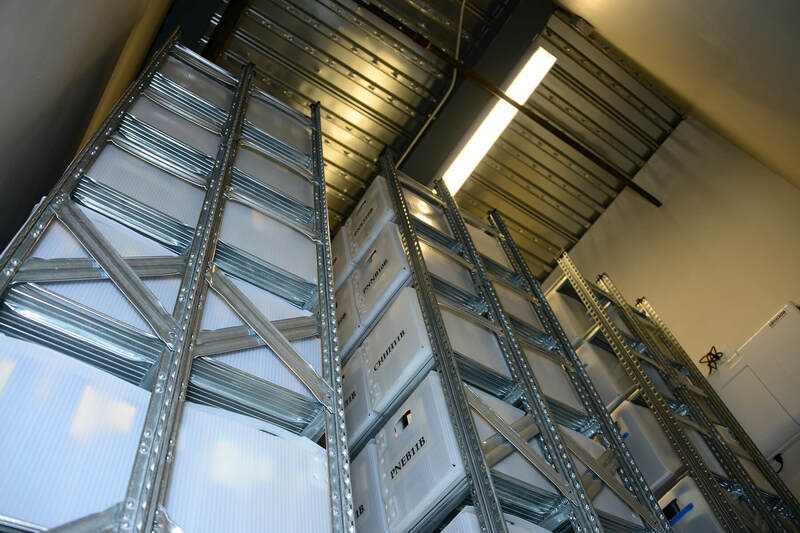 Expanding the square footage of the library to make room for more storage would have not only cost a bundle in construction, but also raised the recurring energy costs for the winery. After partnering with SF Space Solutions and installing six 16-foot MOBILEX® mechanical-assist mobile shelving modules across the wine library’s two rooms – along with freestanding racks along that back walls – Williams Selyem effectively quadrupled its storage potential to 2,000 cases, give or take a few dozen boxes of magnum bottles. 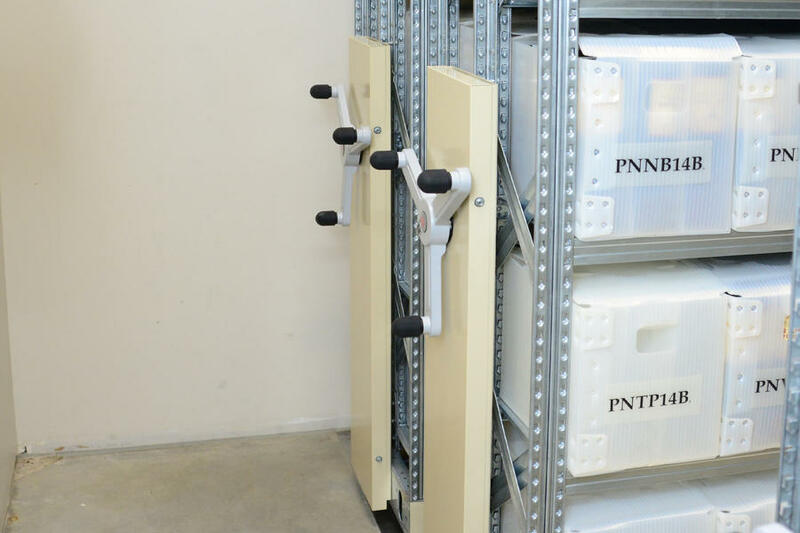 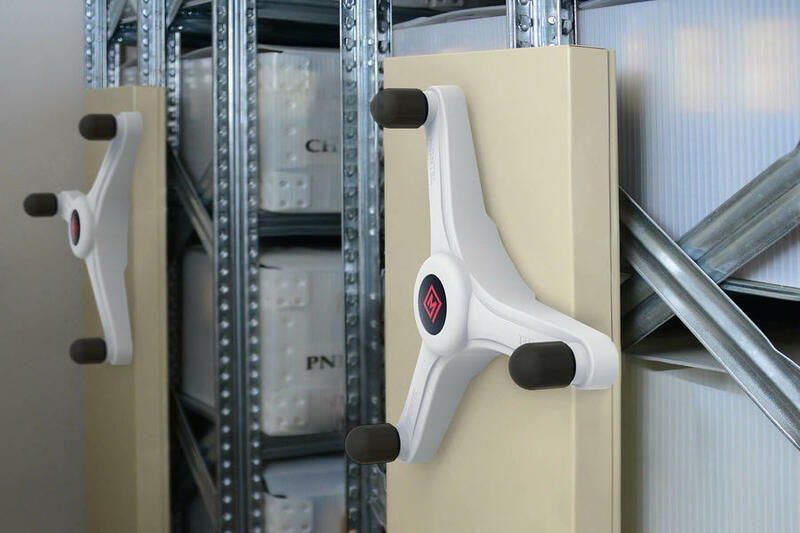 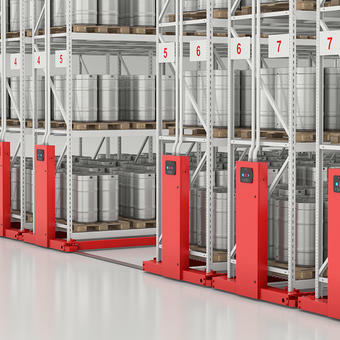 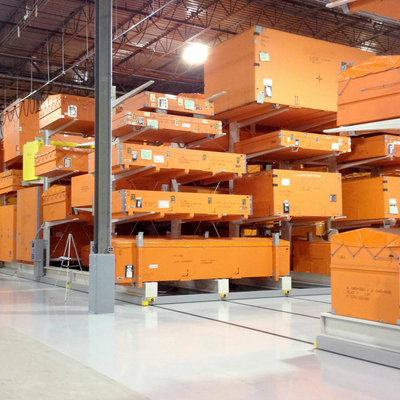 Instead, Williams Selyem trusted mobile shelving to grow its storage capabilities without increasing its energy consumption. 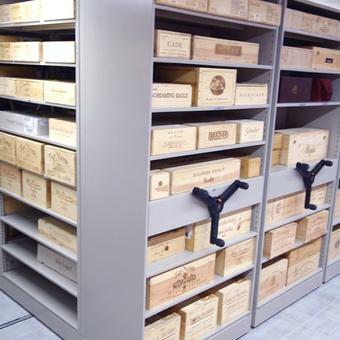 Williams Selyem Winery wine library serves a purpose beyond simple storage. Batches stored therein require frequent testing to determine whether they are mature enough for sale. 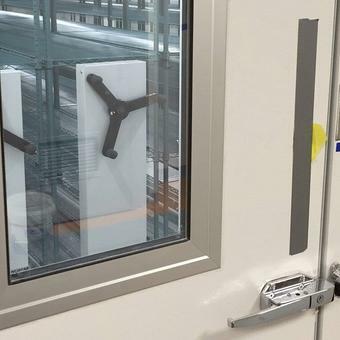 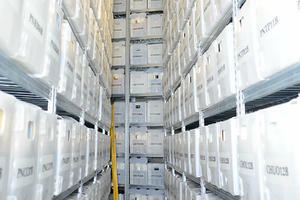 Williams Selyem wine specialists need room to pull designated batches from the shelves and taste them. 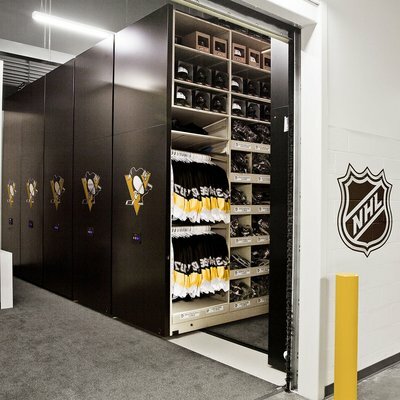 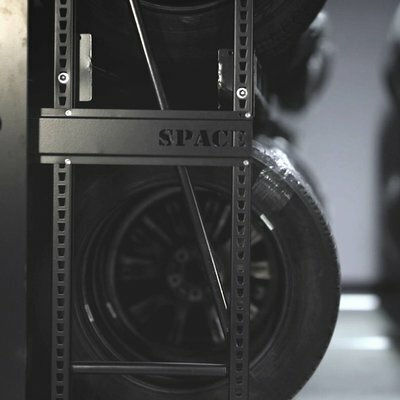 With that in mind, the space cannot be cramped or completely devoted to storage. 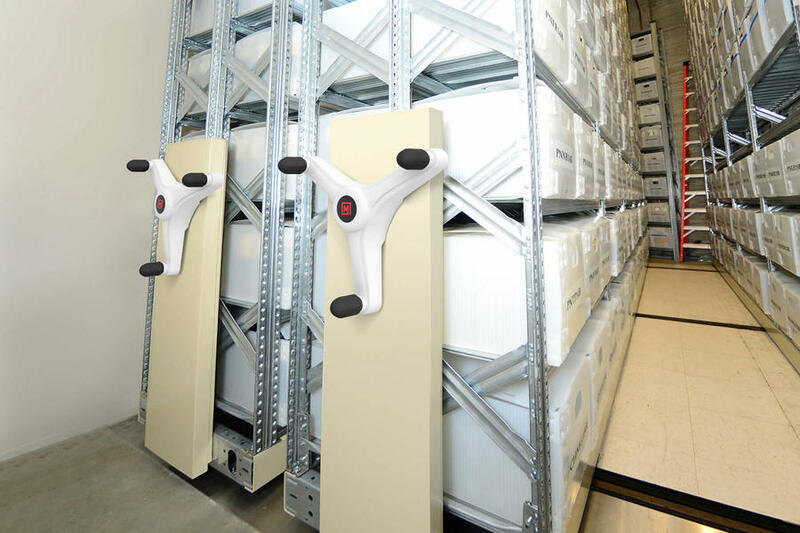 Luckily, because of the collapsible MOBILEX® mechanical-assist mobile shelving units, Williams Selyem staff can open and close aisles to give themselves enough space to freely move about the wine library at their leisure. 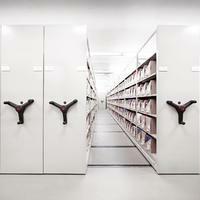 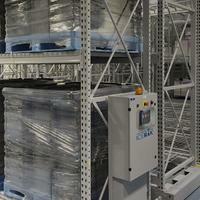 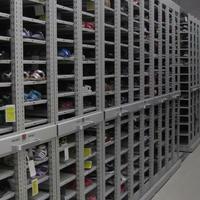 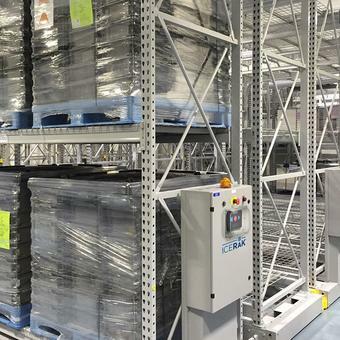 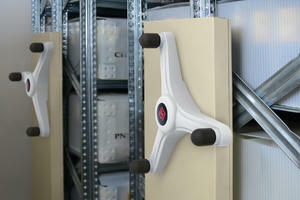 MOBILEX® storage system's flexibility insures optimized storage space for Williams Seyem's wine library. 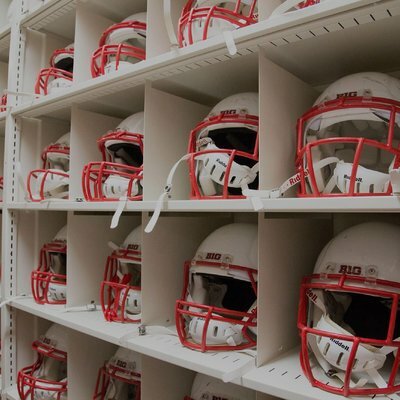 We’d like to personally thank Montel for a job well done.